Prairie Wind Barnwood Bed. This rustic slated barn wood style bed is hand crafted from weathered rough cut pine giving this rustic bed the impression of reclaimed barnwood without the cost. 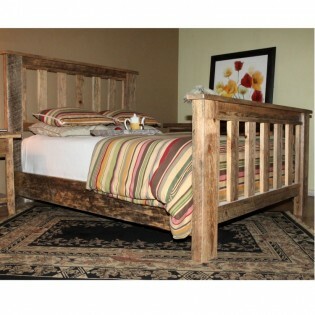 Prairie Wind Barnwood Bed. This rustic slated barn wood style bed is hand crafted from weathered rough cut pine giving this rustic bed the impression of reclaimed barnwood without the cost. Each piece is sanded to provide a smooth feel while featuring the natural weathering and kerf patterns the bed is then sealed with 3 coats of durable polyurethane, and comes with a manufacturer's lifetime warranty. 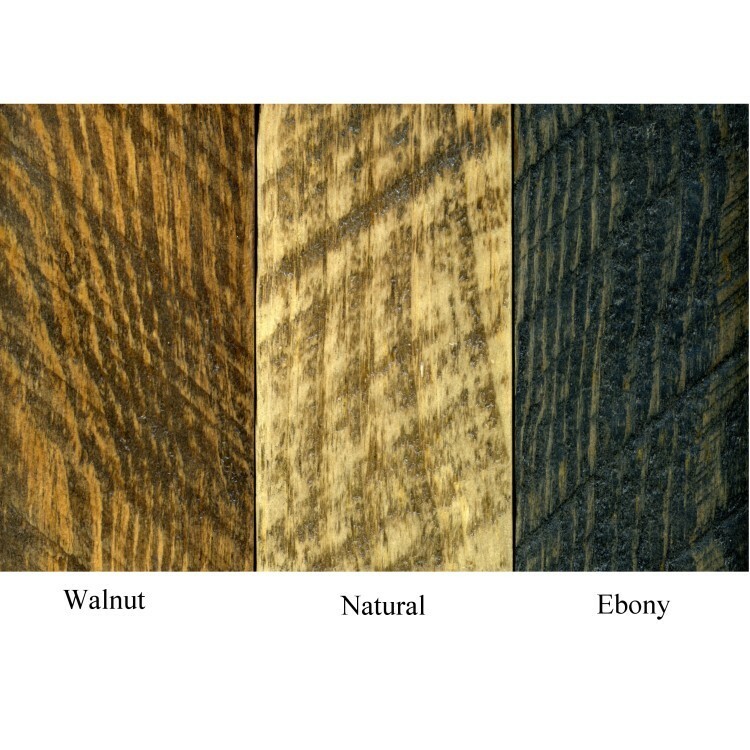 Choose from three attractive finishes, please allow 2-4 weeks for shipping.